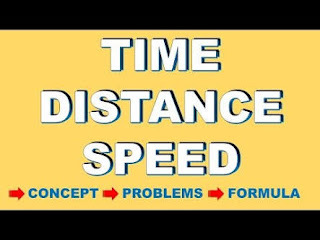 As we all know that Time, Speed & Distance is one of the most important topics in quantitative aptitude section in various SSC and Banking exams. So to help all of you in your preparation for these examinations, here we will provide important rules which are useful for solving these questions. We have provided all important rules related to this topic here and we will suggest all our readers to remember all these rules because these rules are very important for this topic. 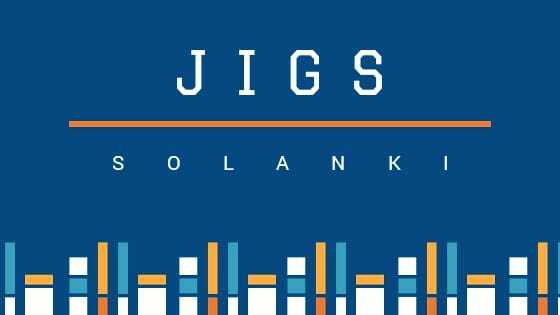 To help all of you in your preparation for these competitive examinations, here we will provide Time-Speed-Distance question bank such that you all can be aware of all types of questions which can be asked from this topic. 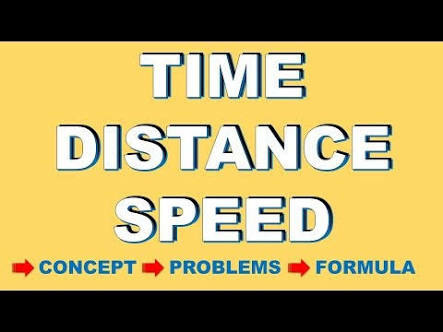 You all can download Time-Speed and Distance practice questions from the link given below. These questions will enhance your preparation level for these exams.